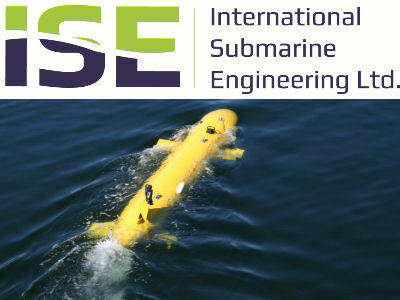 If you have underwater equipment in Marine Research , Oil & Gas , whale entanglement,Defence and Fishing & Aquaculture industries, we can help you keep it secure and retrieve it. 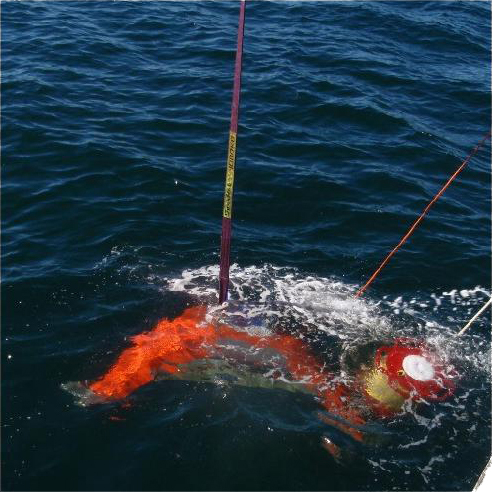 The Fiobuoy Range: an economical and reliable alternative for the recovery of underwater instruments and equipment. 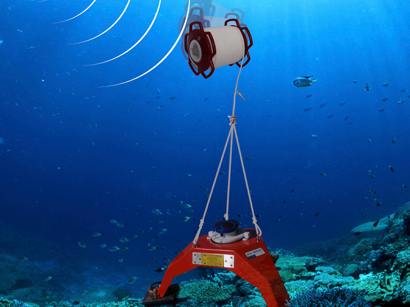 More than just a submersible or pop-up buoy, the Fiobuoy combines an acoustic release, marker, flotation, retrieval line and line storage all in a unique buoy design.An all-in-one system that offers increased reliability, flexibility and control when retrieving your underwater equipment. California moves towards ‘ropeless’ fishing ! 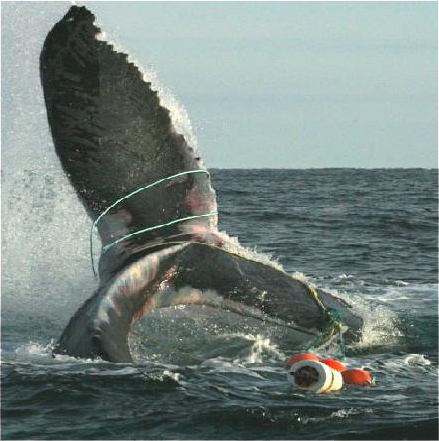 In response to civil action brought against California Department of Fish and Wildlife by the Center for Biological Diversity, ropeless fishing is now set to become mandatory by 2021 to reduce or eliminate whale mortality from fishing equipment. 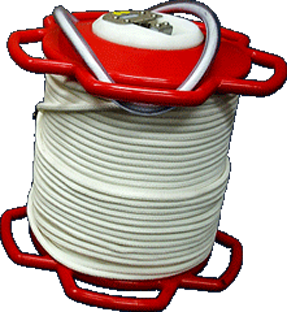 Fiomarine’s Fiobuoy is the favoured solution to solve this serious problem. 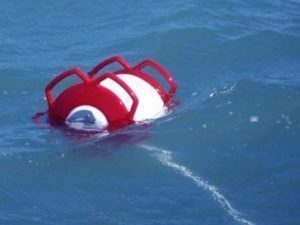 Belgian Navy orders a fleet of Fiobuoys to aid training exercises. 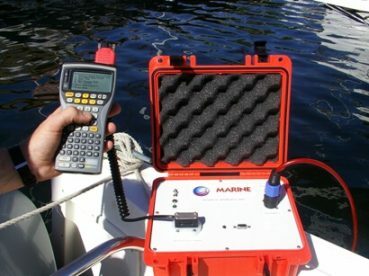 After using ‘Time/Date’ Fiobuoys for over ten years, the Australian Hydrographic Service has changed to using the Acoustic model with great success. Read More. 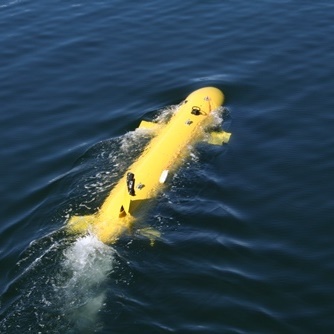 Fill out an enquiry form to find out more about how the Fiobuoy can help in the recovery of your sub sea equipment.